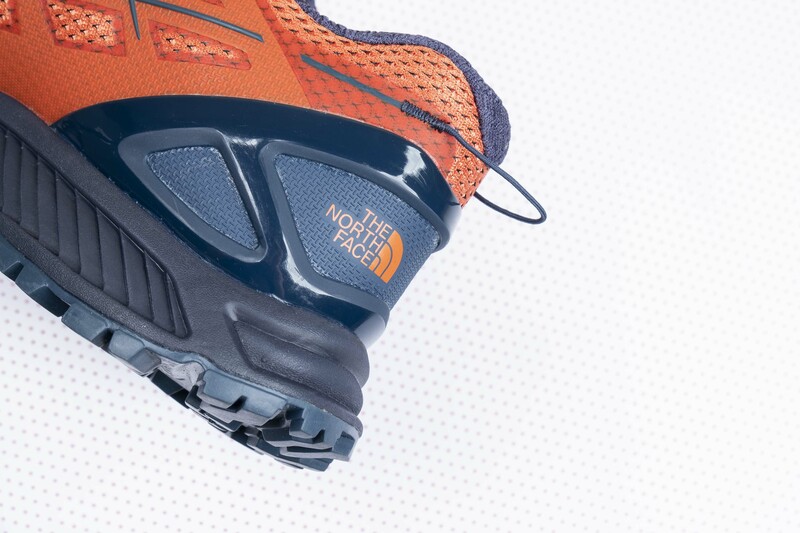 A little backstory before I start with The North Face Men’s Ultra Endurance II shoe review. 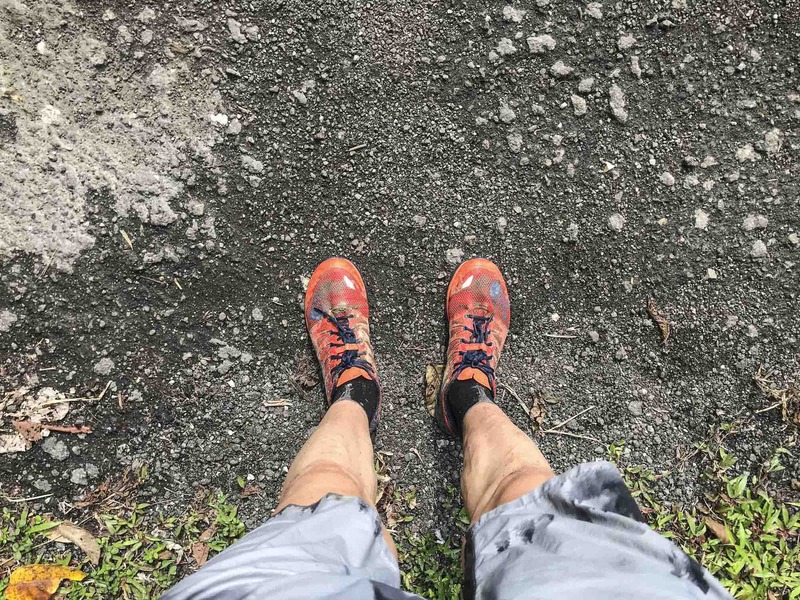 A few months ago, in between On the Hill 10k trail running and The Force of Nature 64k Trail running race, I was looking for a versatile pair trail running shoes. 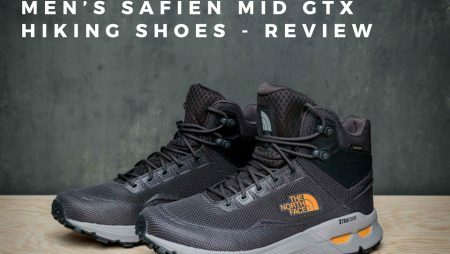 I have been using my previous shoes The North Face Men’s Endurus TR for more than a year now and I really needed to find a new pair. I can be pretty picky when it comes to my training gears. 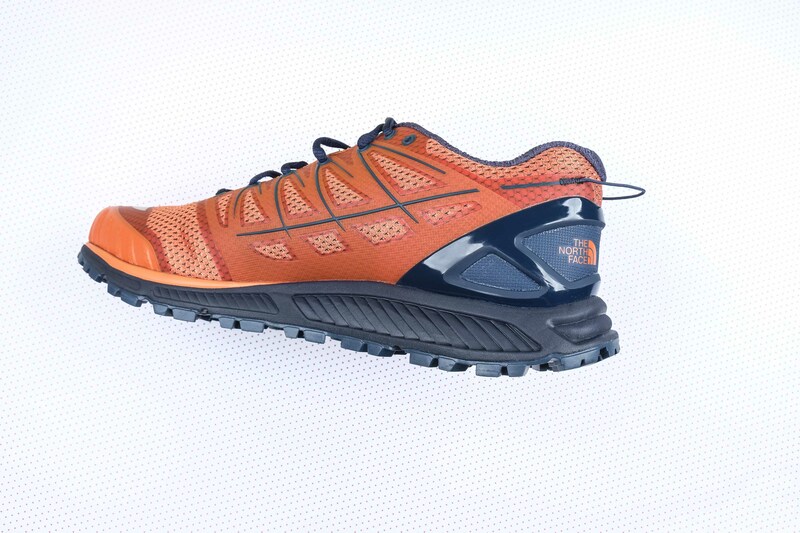 The pair of shoes that I need has suitable for my active training regimes and delivers substance and style. Well, great news! I found it! 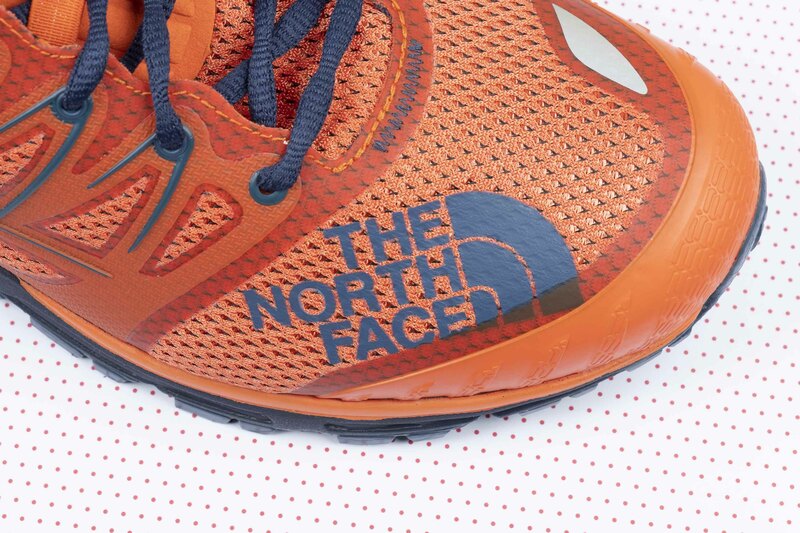 It’s the Ultra Endurance II from The North Face. 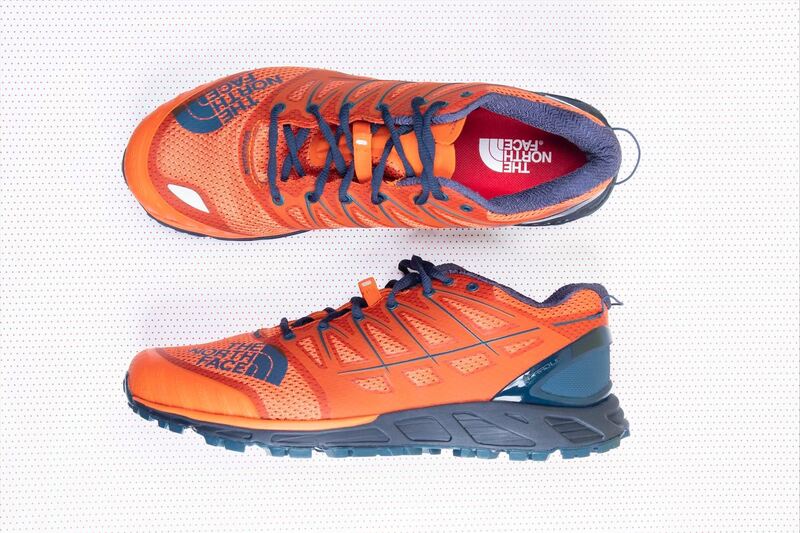 The Ultra Endurance II shoes are one of the best footwear choices I have for trail running. 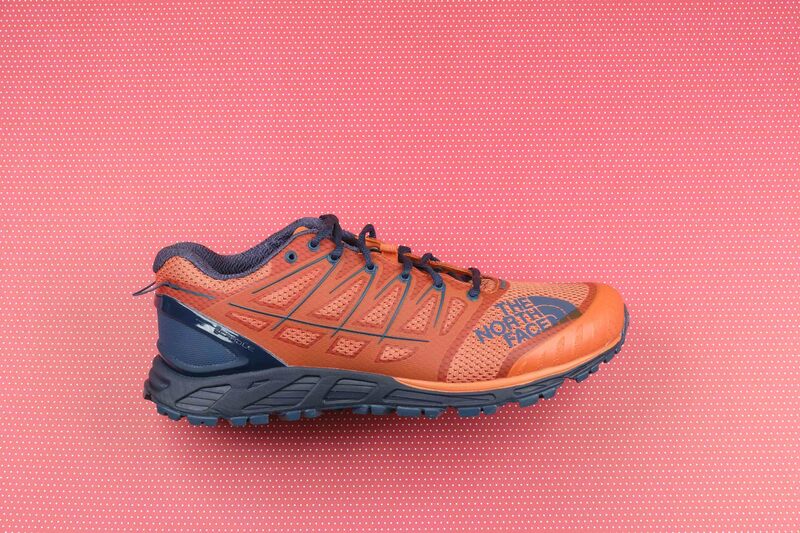 This pair of shoes is a hot seller for Trail running footwear in The North Face since its launch in Spring 2016 in Singapore. I’m guessing it should be the same overseas and everywhere else! 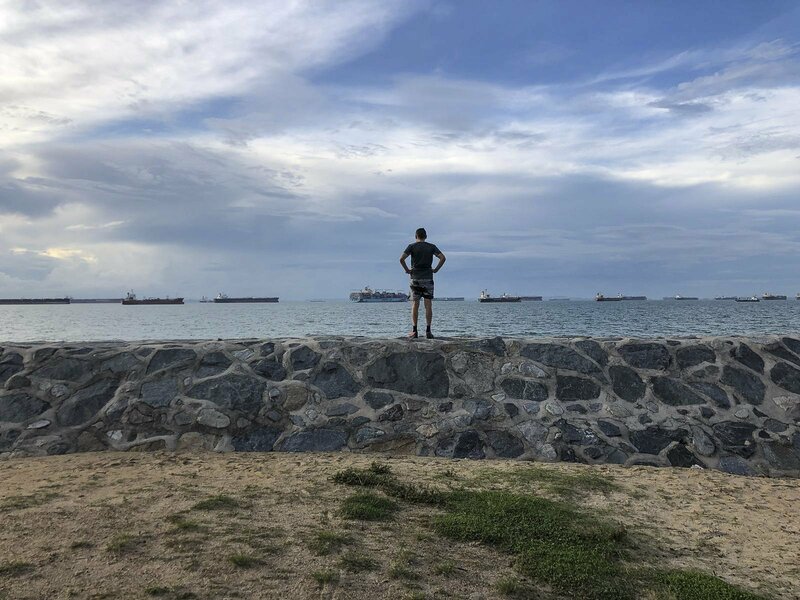 I have also been an aficionado of The North Face products as I use it not only for running and sports but also in my daily life and my travel journeys. I would like to think that I have a greater camaraderie with them now. Since then, new improvements have been added to the latest Spring 2018 model. Initially, I visited The North Face at Marina Square, Singapore, just looking at the other shoes. I’m not the kind of person who will buy super colorful or strikingly bright shoes and clothing- unless I really LOVE it. This model is in orange and blue – Scarlet Ibis/ Shady Blue to be exact. They were simply eye-catching and yes, it caught my eye. After having them in my hands, I realize how light they are and I could imagine how comfortable they will be, just looking at them. I requested to try them and I got them right away. You can also find them in colors like TNF Black/TNF White and Crushed Violets/Leopard Yellow. 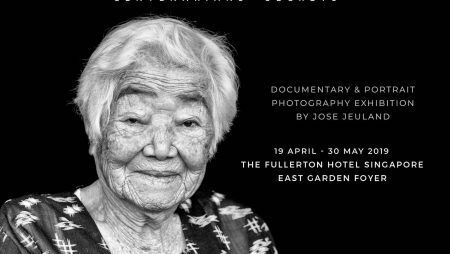 The design is lovely. Approximate weight for a ½ pair is 327g and 624g for a pair. My training experience with the TNF Ultra Endurance II has been amazing! I have been running with these shoes in many different places. 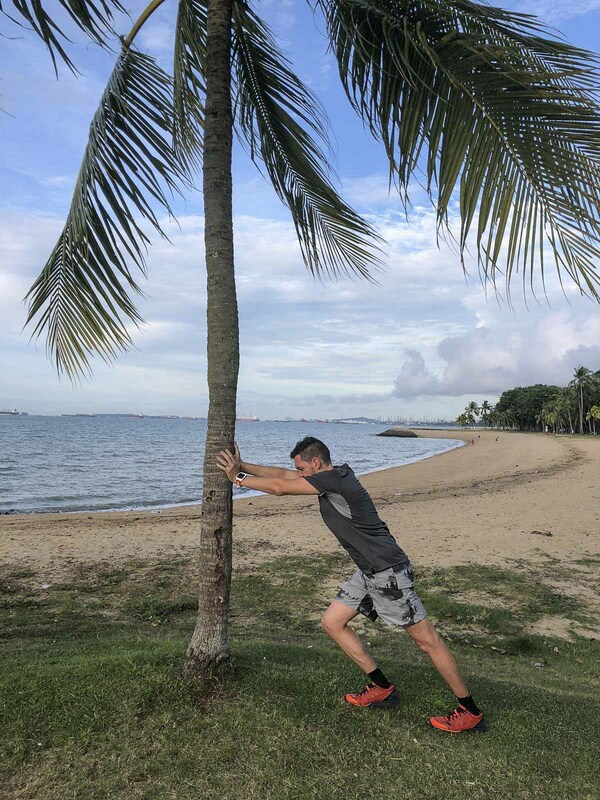 Places which have different types of surfaces such as MacRitchie Reservoir Park is a very popular spot for the trail runners and hikers who want to be in the dense nature. The path there can be wet, dirty, rocky and hilly. I also did also some hill repeats at Bukit Timah Nature Reserve. You can find Singapore’s highest hill, Bukit Timah Hill, which stands at 163 m. This mere 163m elevation will definitely make some people chuckle, especially for those living in places with much higher hills. Yes, it may sound tiny but when you are continuously pushing and working hard on this terrain, it doesn’t feel like its ‘nothing’ at all. It sure is a tough hill to repeat. 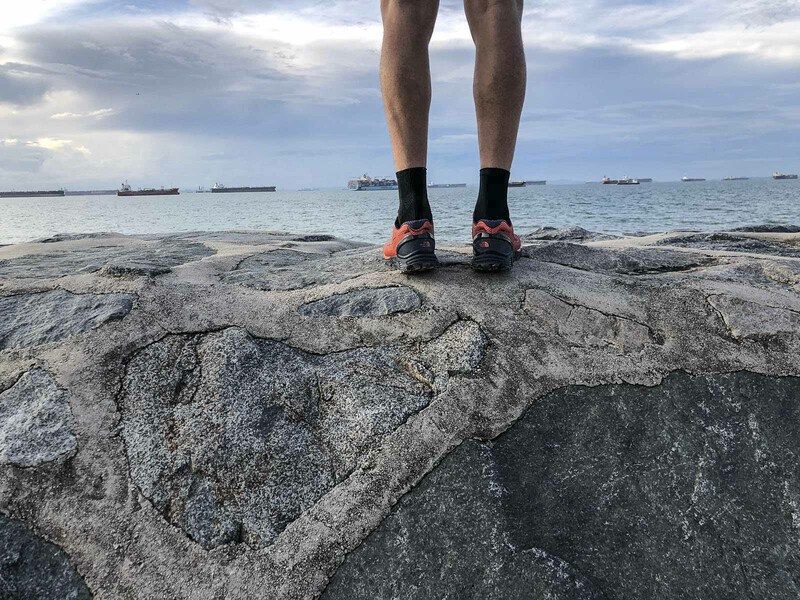 Living near the beautiful East Coast Park, with coastlines stretching over 15 km long, I used the Ultra Endurance II on the pavements there. 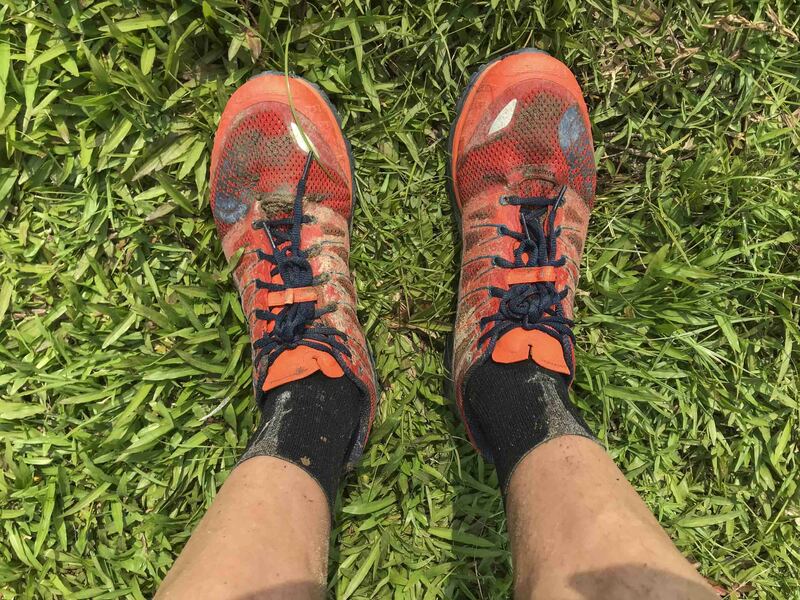 I took part in The Force Of Nature 64K trail running race, Singapore, in July with those shoes but for a few undesirable reasons, I did not finish the race. 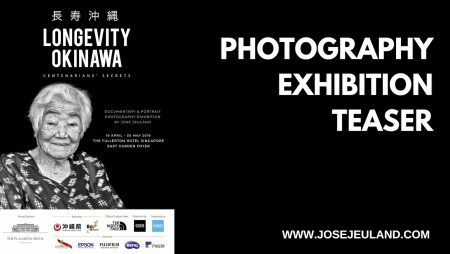 I have also been using the shoes for long walks and in one of my latest photography workshop that required lots of walking. 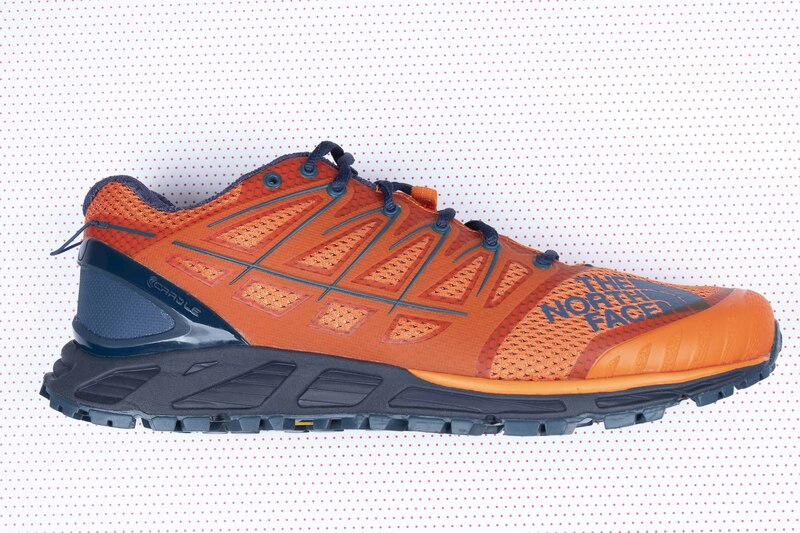 You can never go wrong choosing the TNF Ultra Endurance II footwear. Why? 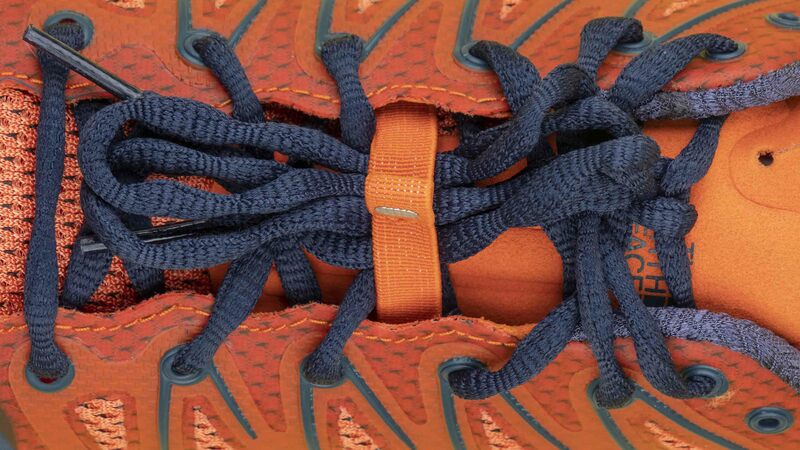 First of all, they are incredibly stable and neutral, made for running, hiking and travel adventures. The Ultra Endurance II will fit all your needs, in all conditions and situations. 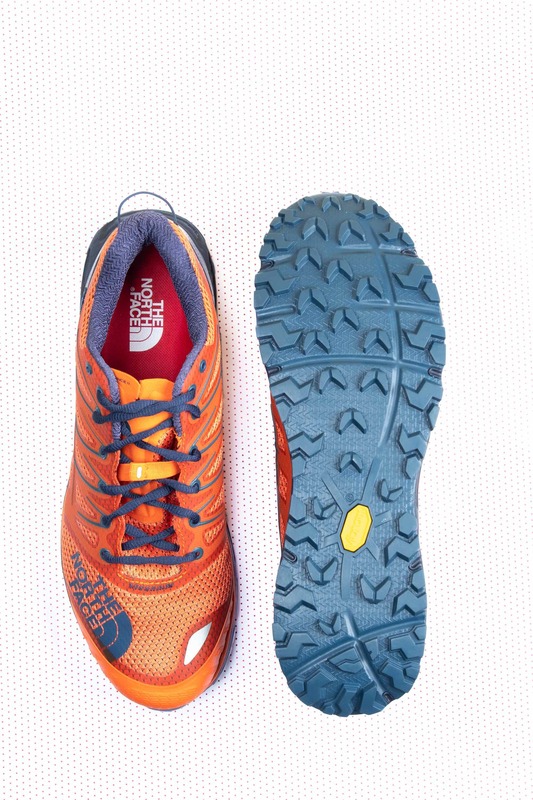 I’m very impressed with the Vibram MegaGrip feature too, its super grippy, resistant and looks tough. I bet that the durability of the shoes can be pushed and put to the test. Flexibility and the comfort of the shoes will not be affected. Above all, they have excellent traction, great stability, and offer plenty of protection for your toes. I really enjoy the comfy cushion on the rear of the shoe. Also, I feel that this model is a bit more narrow than the other ones I have used. I do like that about it because I prefer my shoes to be more fitting and tight. You can find The North Face Men’s Ultra Endurance II and also the women’s Ultra Endurance II in multiple places in Singapore. 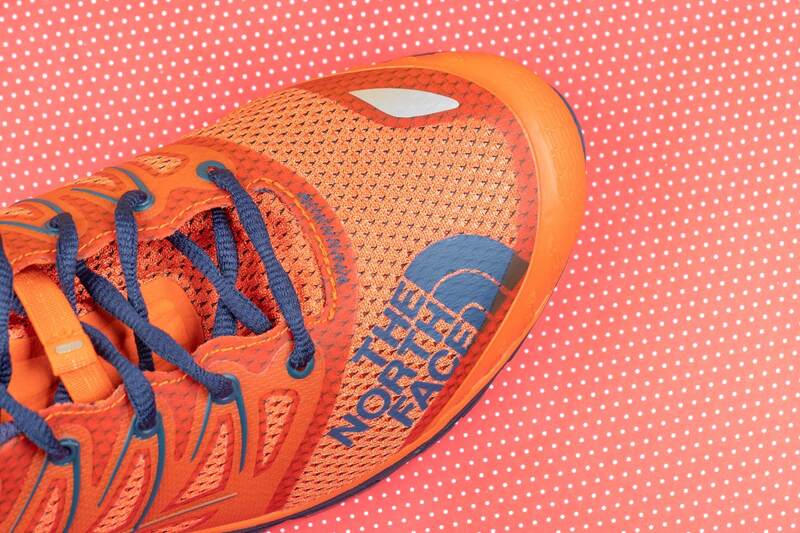 Check them out at Running lap and also The North Face Outdoor Training Station Level 2. Till next time or the next run! Have a good week ahead!